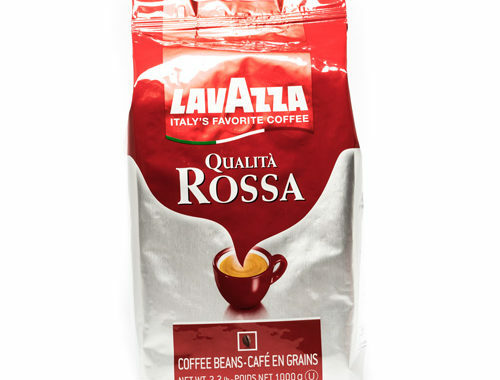 Qualità Rossa is a blend of Brazilian and African coffees defined by chocolaty flavour, a full body, intense aromas, and a persistent finish. 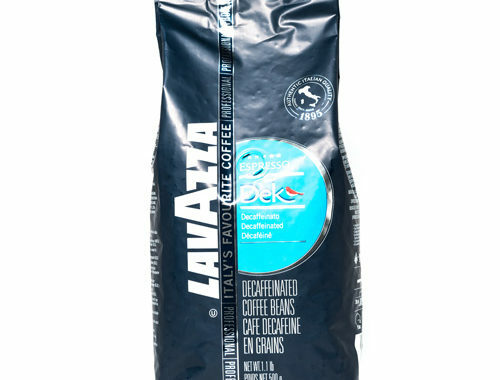 Its well-rounded and rich flavor makes this blend ideal for a great start to any day. 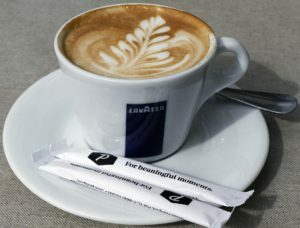 It’s your daily energy boost!